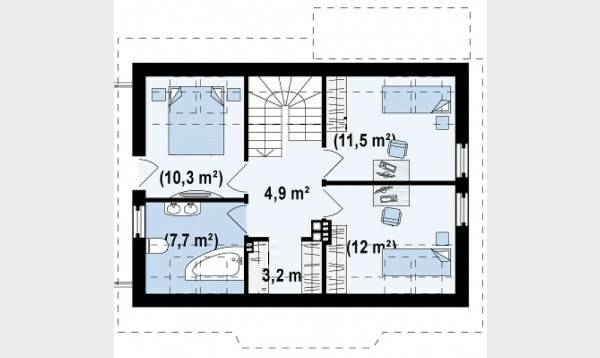 The first example is a house with a built area of 157 square meters, of which the usable surface is 125 square meters. 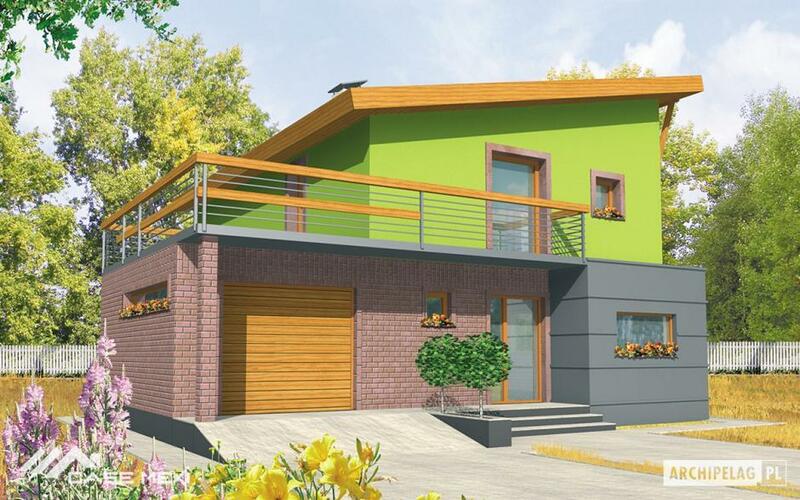 The key price for this house is between 57,000 euro and 63,000 euro, depending on the materials used. 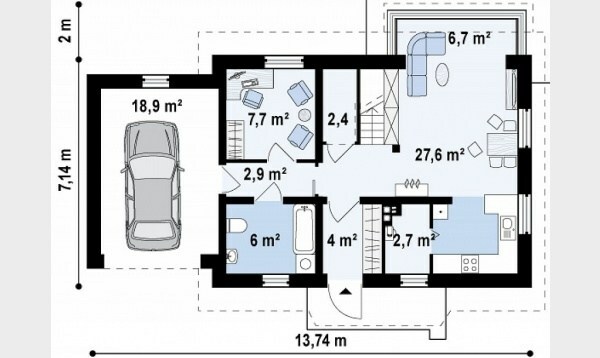 On the ground floor, the house has a kitchen, a living room, a bedroom and a bathroom, while in the attic there are still three bedrooms and a bathroom. 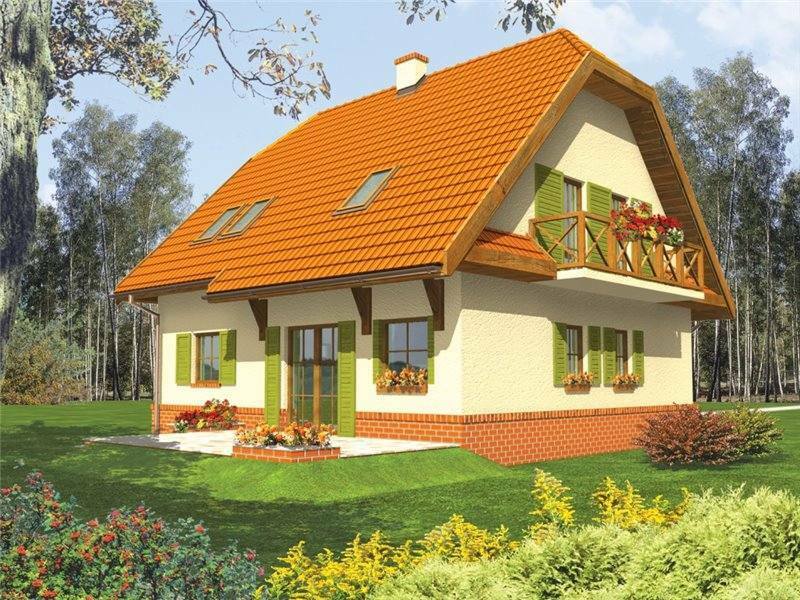 The next house has a useful area of 127 square meters, a red price of about 23,000 euros and a key price of 57,000 euro. 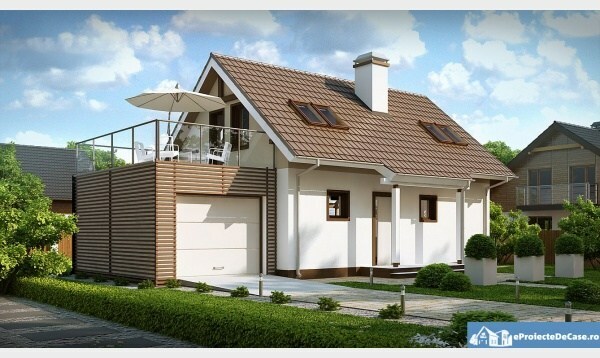 As far as sharing is concerned, the house also has a garage, as is apparent from the plans below. 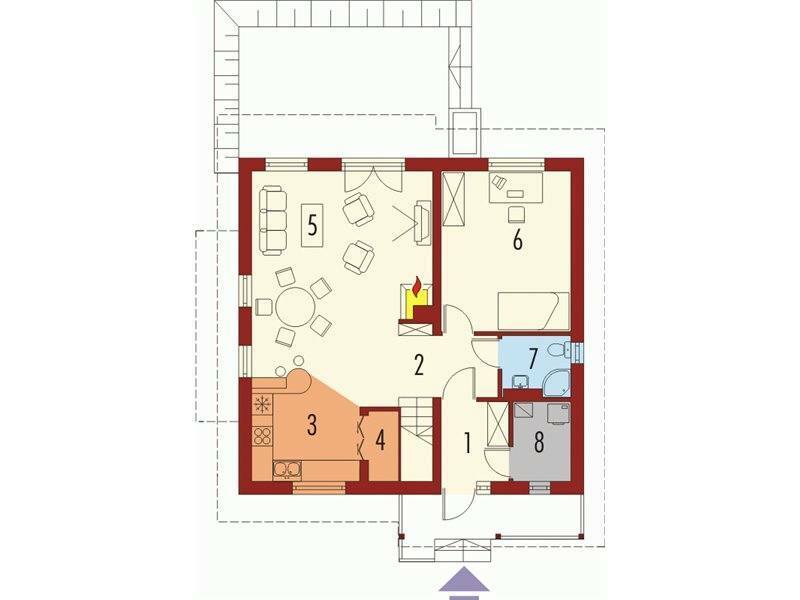 On the ground floor we have a kitchen, a living room, a bathroom and a living/desk, and in the attic we find three bedrooms and a bathroom. 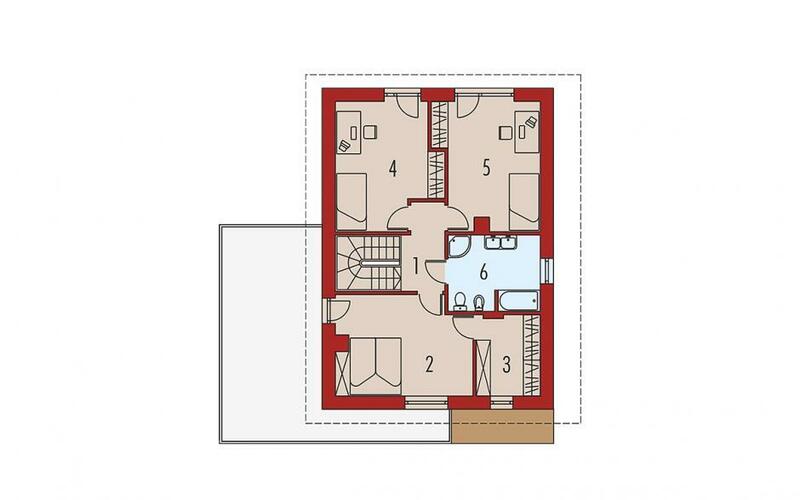 The house has two terraces, one on the ground floor and one in the attic.. 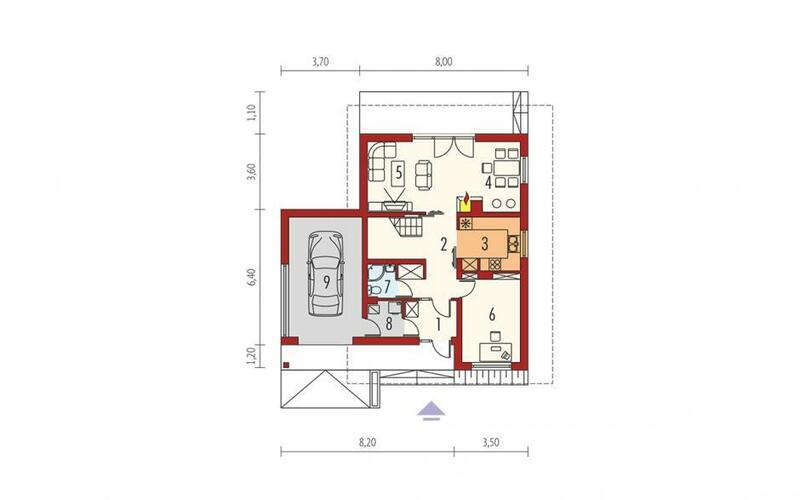 The last House is made on the metallic structure and has a built area of 207 sqm, while the usable surface is 155 sqm. 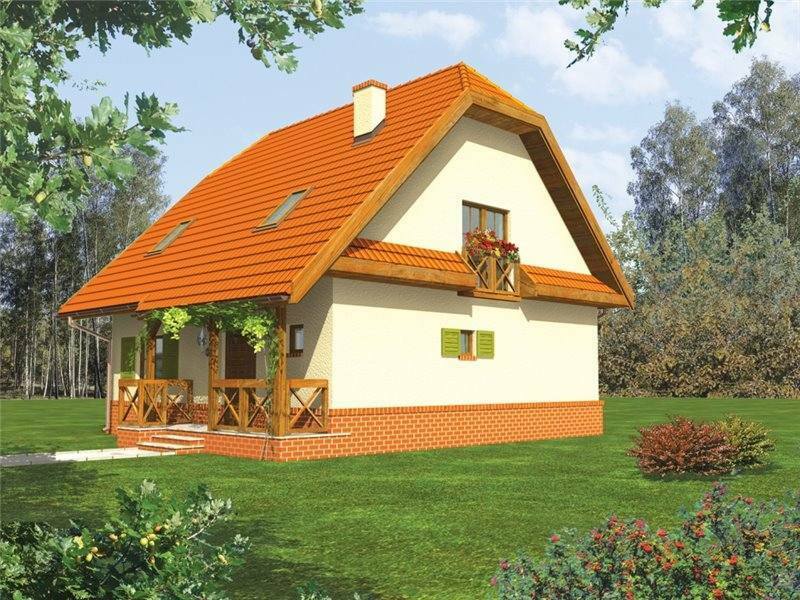 The price for this is 34,000 euros, priced at red and 85,000 euro, turnkey price. 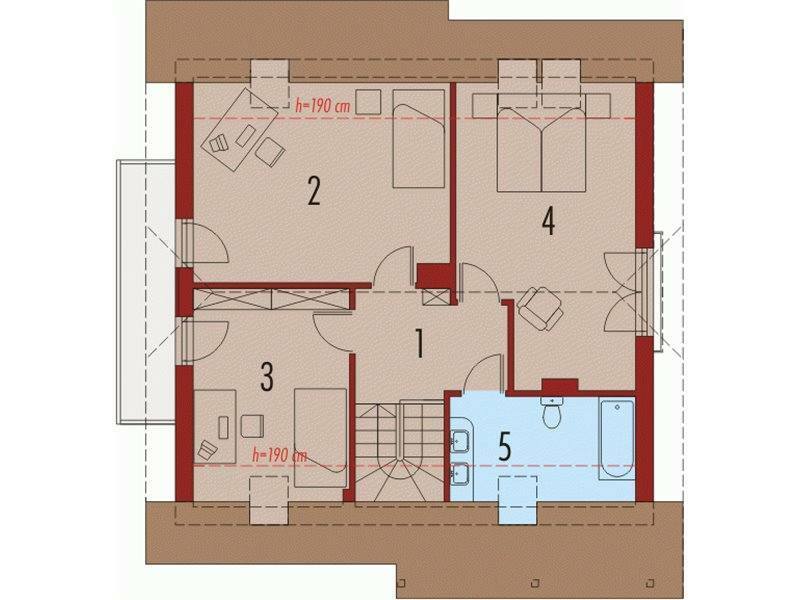 In terms of sharing, the house has a living room, a dinning, a kitchen, a desk and a bathroom, on the ground floor, and upstairs, 3 bedrooms, a wardrobe and a bathroom.